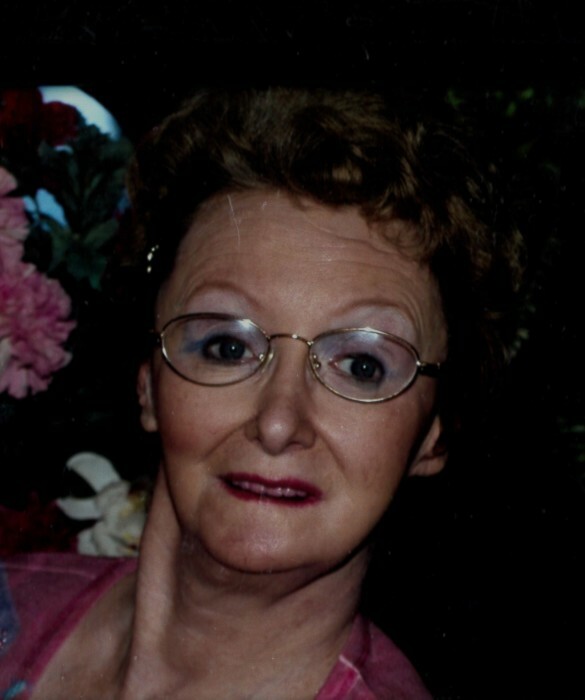 Obituary for Linda Denise Stewart | Family Care Services, Inc.
Columbiana- Linda Denise Stewart, age 67 of Columbiana, died on Sunday, April 7, 2019, at Mercy Health St. Elizabeth Boardman. She was born on May 24, 1951 in Salem, a daughter of the late Robert Ray and Doris Jean Hart Stewart. Linda had worked at Goodwill Industries. She is survived by two sisters, Sandy Crittenden of Raleigh, NC, and Mona Barger of Canfield and by a brother, Bobby Stewart of New Waterford. Linda was preceded in death by a stillborn daughter, Tanya Jo Bishop. Funeral services will be held on Tuesday, April 9, 2019, at 1:00 p.m. at the Warrick-Kummer-Rettig Funeral Home, Columbiana.